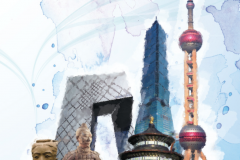 China Perspectives 2019/1 is now out! This special issue offers a deep insight on Chinese rule of law policies and discourses. 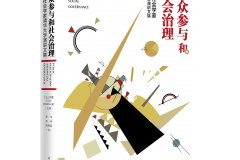 It aims at going further than semantics debates about the “rule of law” ; the pluridisciplinarity of approaches and objects studied in this issue shows the multiple shapes of Chinese law as well as their stakes for the state, the Party and Chinese society. CEFC invites application for the post of the Director of CEFC. Application deadline: 5 May 2019. 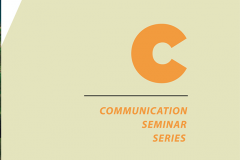 Lecture from 2014 -- 2017"
China Perspectives has reduced its moving wall from 3 to 1 year, which means that articles published one year before can be downloaded free of charge! 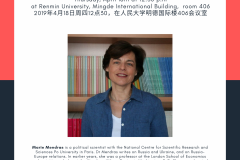 The French Centre for Research on Contemporary China (CEFC) is a public research institute, funded by the French Ministry of Foreign Affairs and the National Centre for Scientific Research (CNRS). 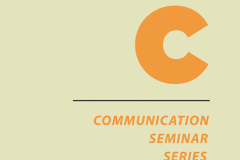 Its mission is to study the political, economic, social, and cultural developments in Greater China. Established in 1991, the Centre is based in Hong Kong, with an office in Taipei since 1994 and in Beijing since 2014. 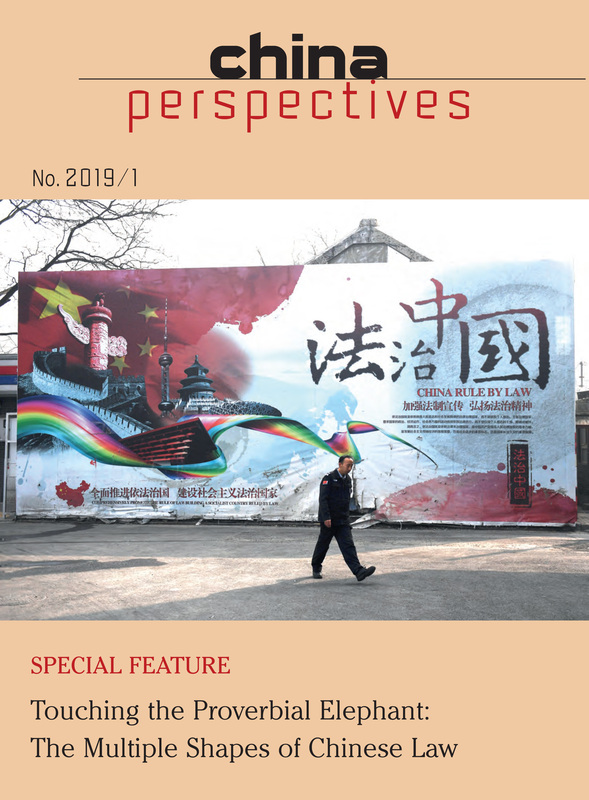 The CEFC publishes China Perspectives, a quarterly academic journal established in 1995 and devoted to all aspects of the study of contemporary China. Each issue presents a special feature, guest edited by an internationally recognised specialist. 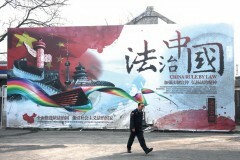 China Perspectives welcomes submissions of individual papers or special issues on any topic related to contemporary China.